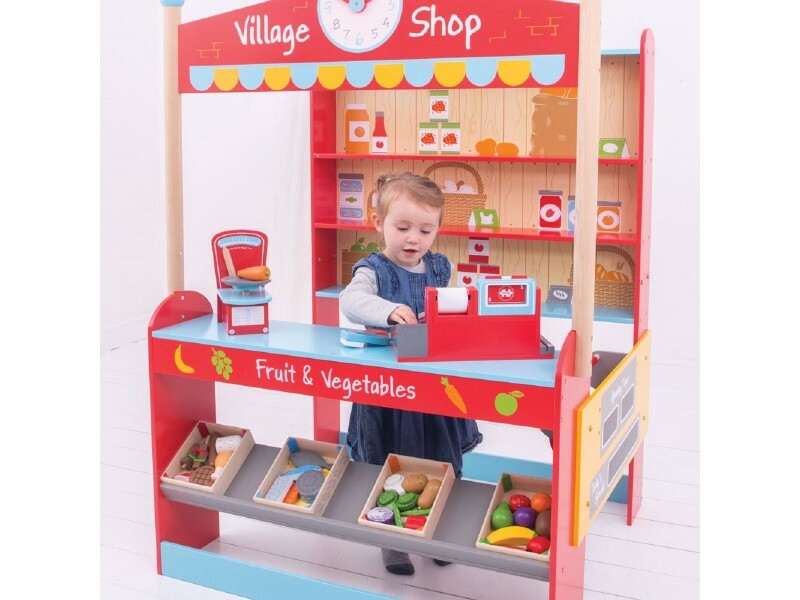 Children love playing shop and this magnificent village shop from BigJigs will have kids beside themselves with excitement. What a wonderful role playing toy! 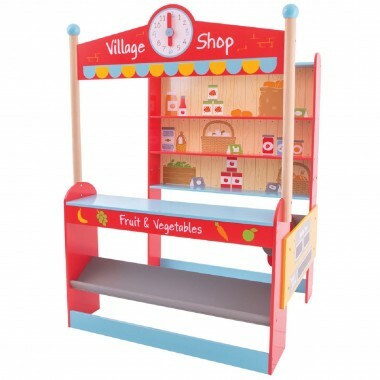 The colourful village shop is big enough for children to stand behind the counter and serve customers. 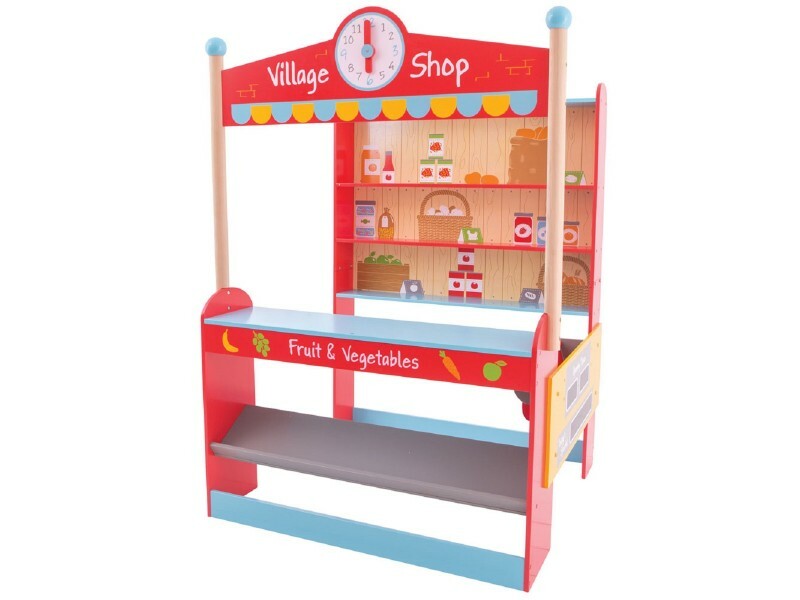 The shop has a shiny blue counter and shelves that have been decorated with pictures of the kind of products you would expect to see in a village store. There is even a clock which could display opening hours! If we truly are a nation of shopkeepers, then the education – as well as the fun – starts here! 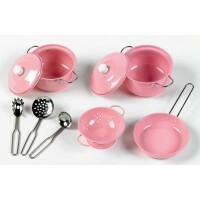 Size: W:98cm x H:138cm x D:84.5cm approx. Simple home assembly required. Oh my word, where do I start?! Possibly the best present I've ever bought. It's beautifully made, and incredibly sturdy.